Get your nutritional supplies in style! 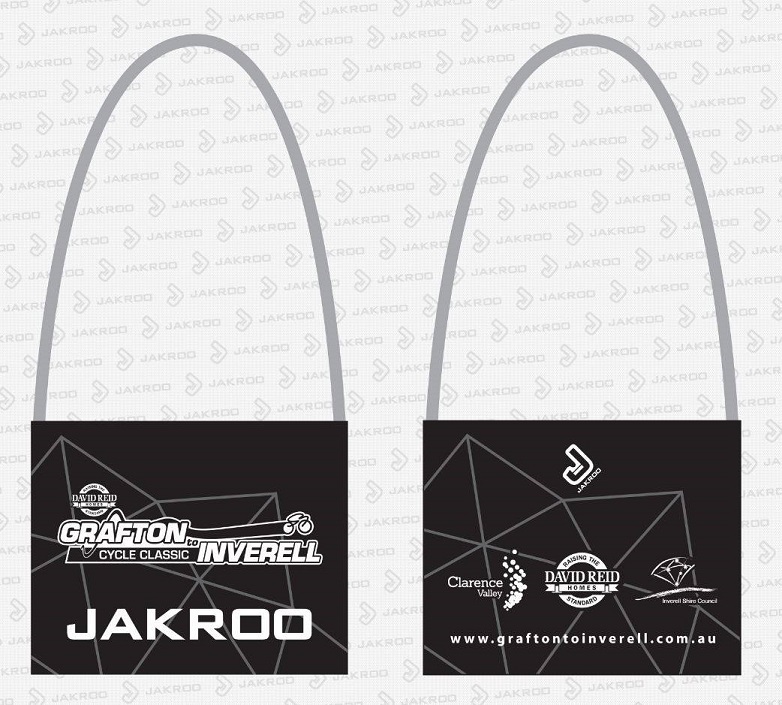 These fantastic David Reid Homes Grafton to Inverell musette bags by JAKROO are available via the 2019 G2I APPAREL store. Event partner, JAKROO are offer a huge 20% discount on all the quality event merchandise.